• climacool® provides heat and moisture management through ventilation. • Engineered fabric on sleeves. • Embroidered adidas badge of sport. 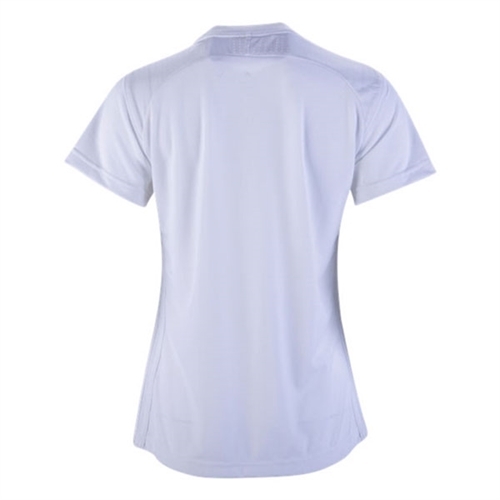 • 100% recycled polyester interlock. 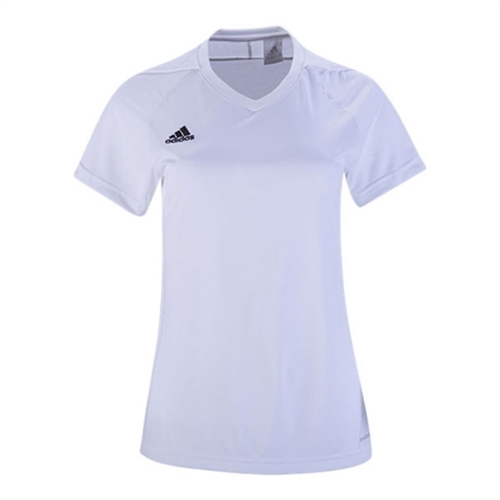 Our adidas Women's Tiro 17 Jersey is a new take on a classic soccer jersey. Newly integrated with an engineered fabric to give the jersey a fresh new look.